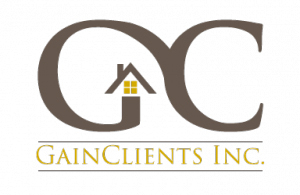 TUCSON, Ariz., July 13, 2017, GCLT, /PRNewswire/ — GainClients, Inc. (OTC: GCLT) (“GainClients”) announced that it has computed and released the results of a 12-month beta test on the conversion rates of its new Home Purchase Service, and the marks are excellent. The new Home Purchase Service was used and tested from June 2016 through June 2017 by the largest privately held mortgage bank in Arizona employing upwards of 150 loan officers in 20 brick and mortar locations in AZ, CO and NV. Its Loan Officers regularly rank among the Top 100 Loan Originators in the US. According to the results, which were provided by beta lender’s internal tracking and reporting system, 21% of clients who were contacted submitted loan applications and 57% of those converted resulted in a closed loan. 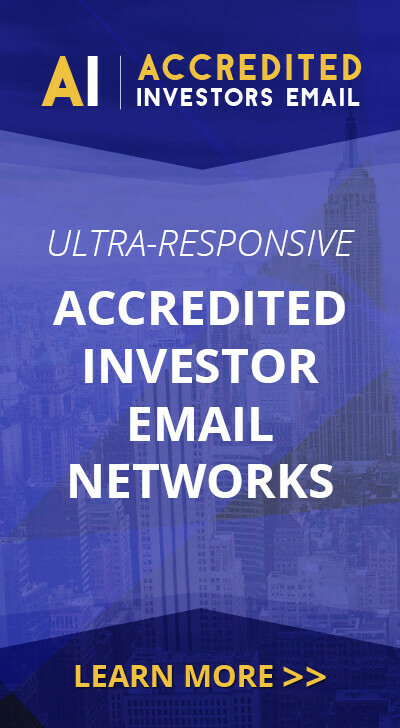 “These double-digit conversion rates are not typical for marketing services in the real estate industry,” according to Ray Desmond, CEO/President of GainClients. The Home Purchase Service is the Company’s new-purchase-money-solution for the real estate industry; it plans to continue to monitor the results of the new service through user surveys and internal and external reporting, as it also adds more uses and capabilities to the Home Purchase Service, which will positively impact/increase revenue.